DALLAS, TX. 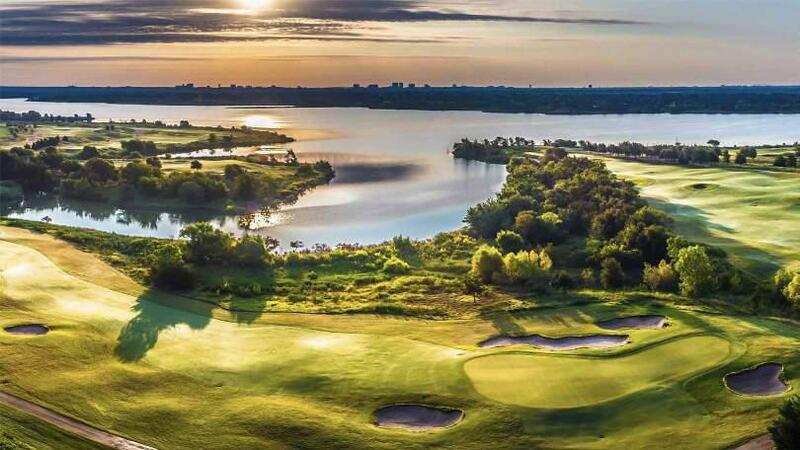 (October 30, 2017) – LPGA and event officials announced today that Old American Golf Club in The Colony will host the Volunteers of America LPGA Texas Classic this April 30 – May 6, 2018. The official LPGA tournament will feature 144 of the world’s top talent in a four-day stroke-play event, vying for a $1.3 million purse. Volunteers of America is a national, nonprofit, faith-based organization dedicated to helping those in need live healthy, safe and productive lives. Since 1896, our ministry of service has supported and empowered America’s most vulnerable groups, including veterans, seniors, people with disabilities, at-risk youth, men and women returning from prison, homeless individuals and families, those recovering from addictions and many others. Through hundreds of human service programs, including housing and health care, Volunteers of America helps more than 1.4 million people in over 400 communities. The LPGA is the world’s leading professional golf organization for women. Founded in 1950 and headquartered in Daytona Beach, Fla., the association celebrates a diverse and storied membership with more than 2,300 members representing more than 30 countries. With a vision to inspire, empower, educate and entertain by showcasing the very best of women’s golf, LPGA Tour Professionals compete across the globe, while the Symetra Tour, the official development and qualifying tour of the LPGA, consistently produces a pipeline of talent ready for the world stage. Additionally, LPGA Teaching and Club Professionals directly impact the game through teaching, coaching and management. The LPGA demonstrates its dedication to the development of the game through The LPGA Foundation. Since 1991, this charitable organization has been committed to empowering and supporting girls and women through developmental and humanitarian golf initiatives, such as LPGA*USGA Girls Golf. At Octagon, we inspire brands, talent, and our people to see the world for all its potential. Then, we help our clients pick the right opportunity and make the next right move. We are a passionate team of 800 savvy veterans and bold upstarts, relentlessly committed to helping our clients and our teammates push forward. Octagon works with hundreds of blue-chip corporate clients, more than 800 athletes & personalities, and manages more than 13,000 events per year including two Champions Tour events and five LPGA Tour events. What’s Your Move? See more at Octagon.com and join us @Octagon.